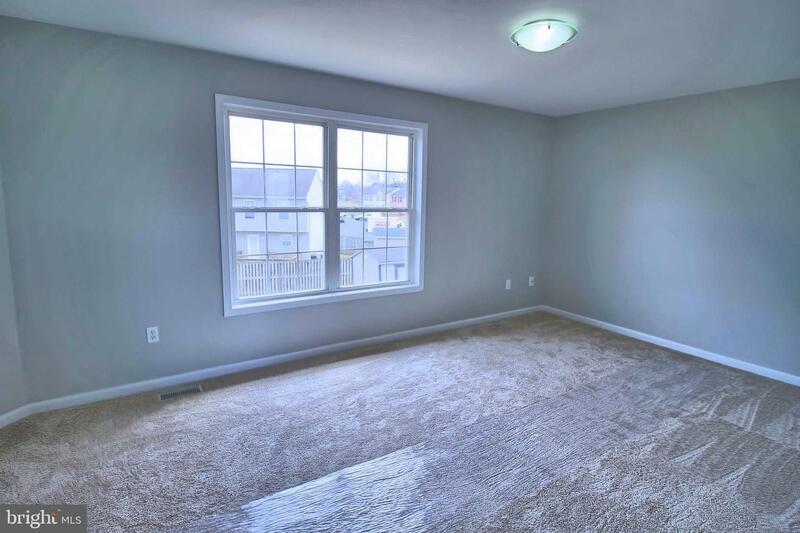 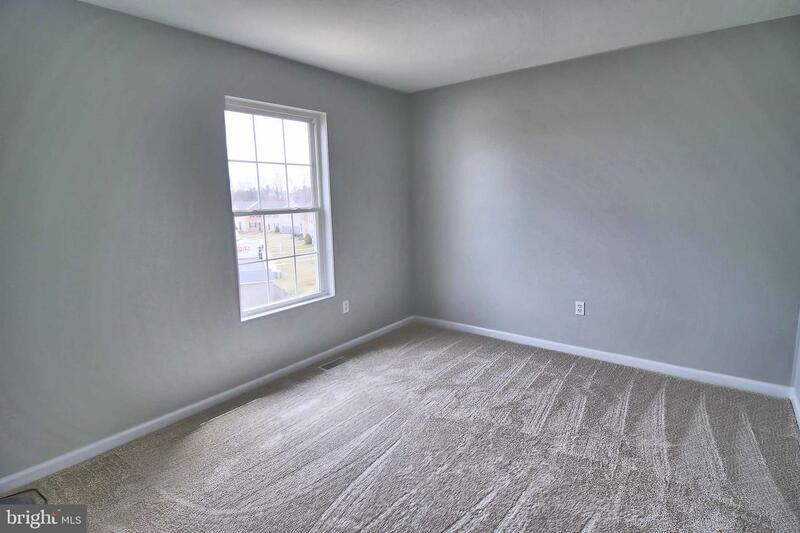 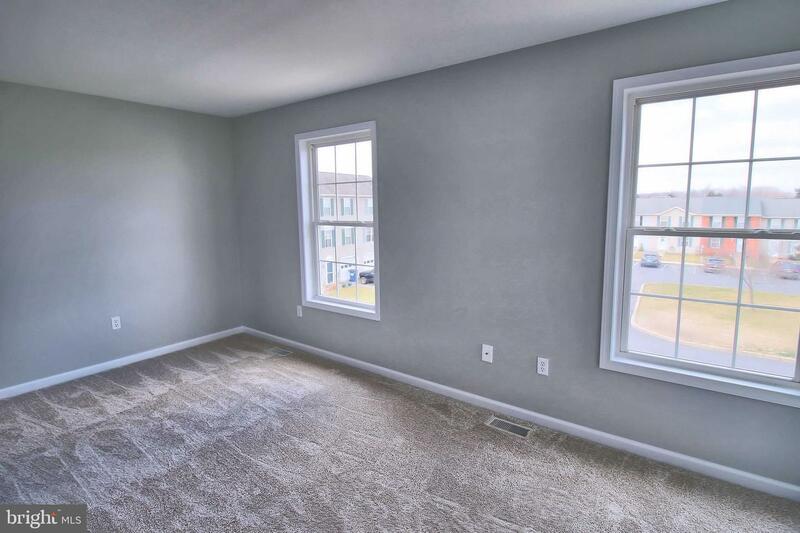 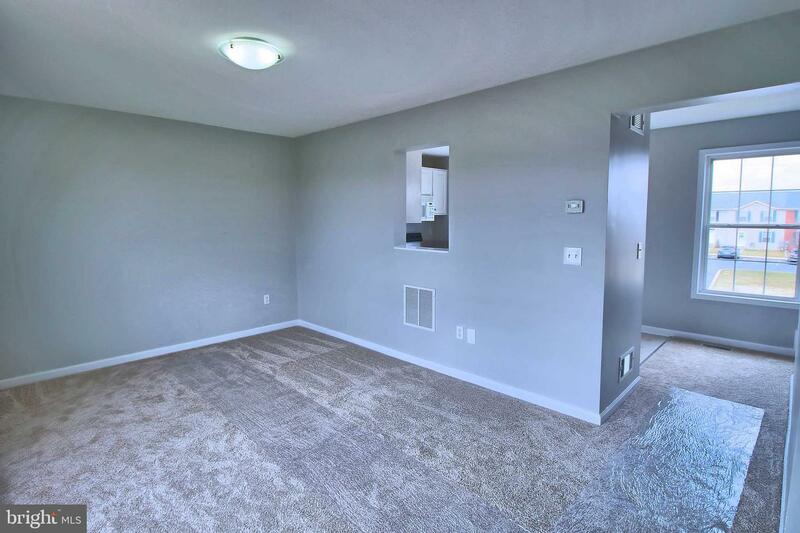 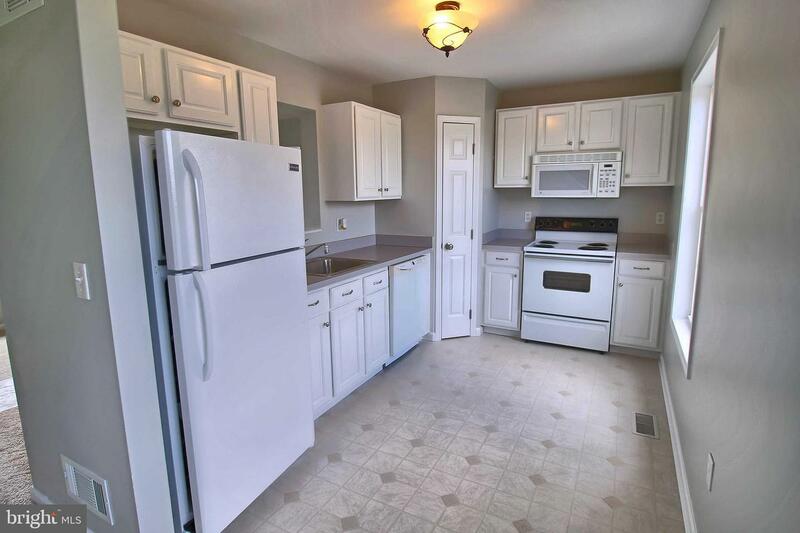 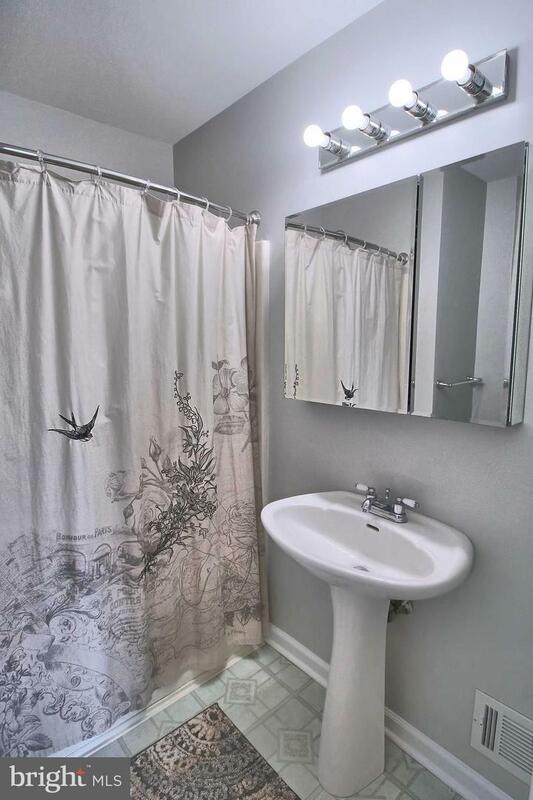 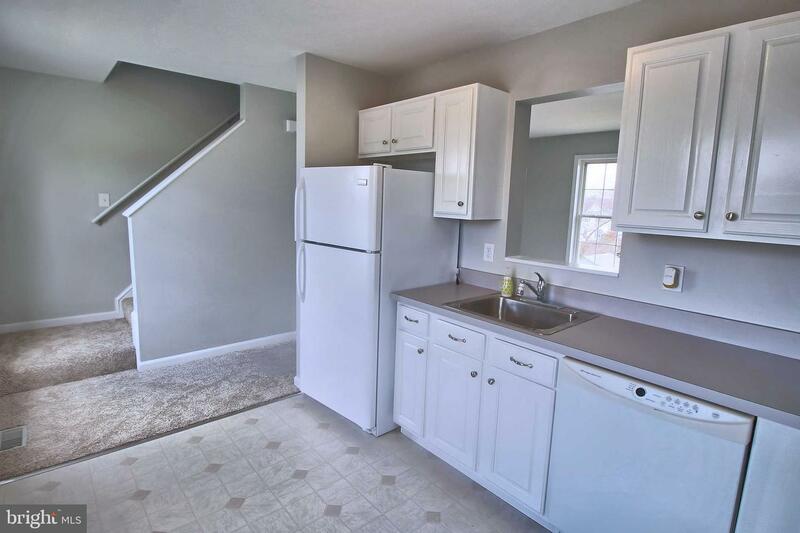 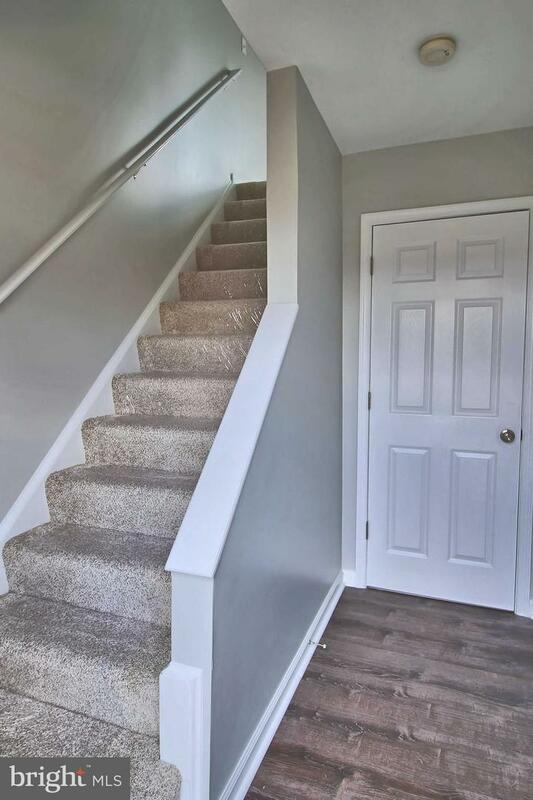 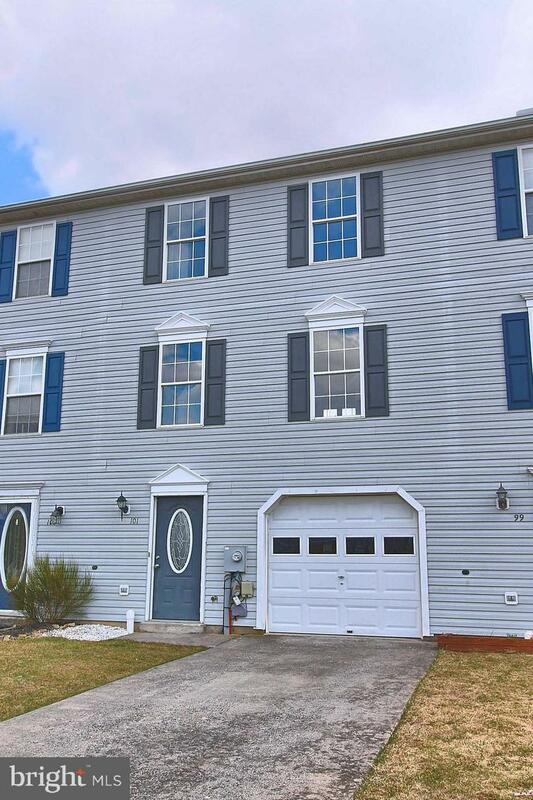 Comfortable living in this well maintained townhome with spacious rooms, new flooring and a fresh coat of paint. 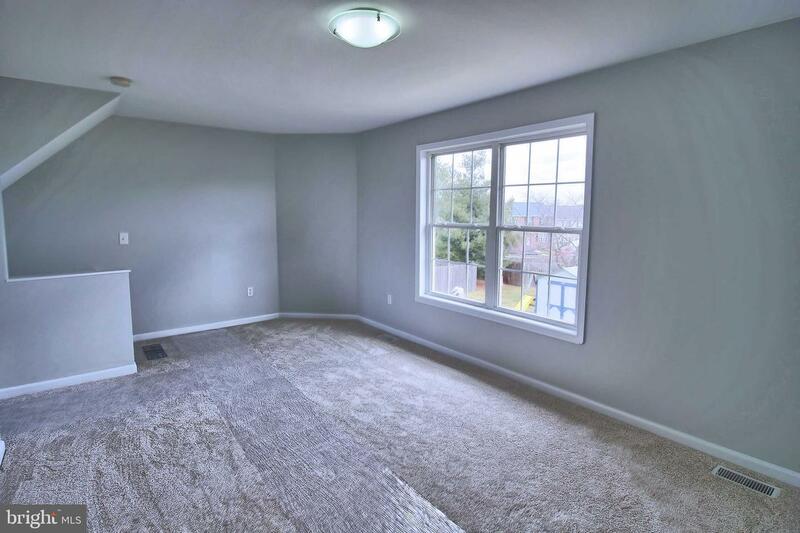 Move-in ready; excellent condition. 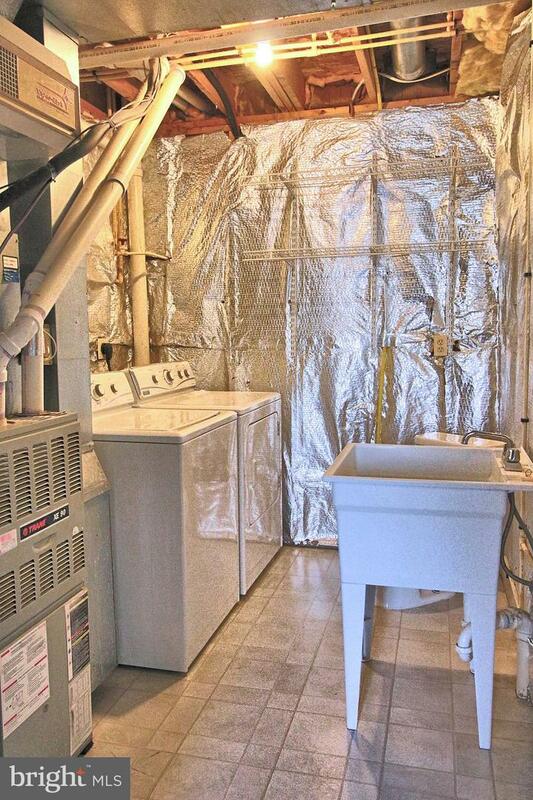 Laundry room with half bath. 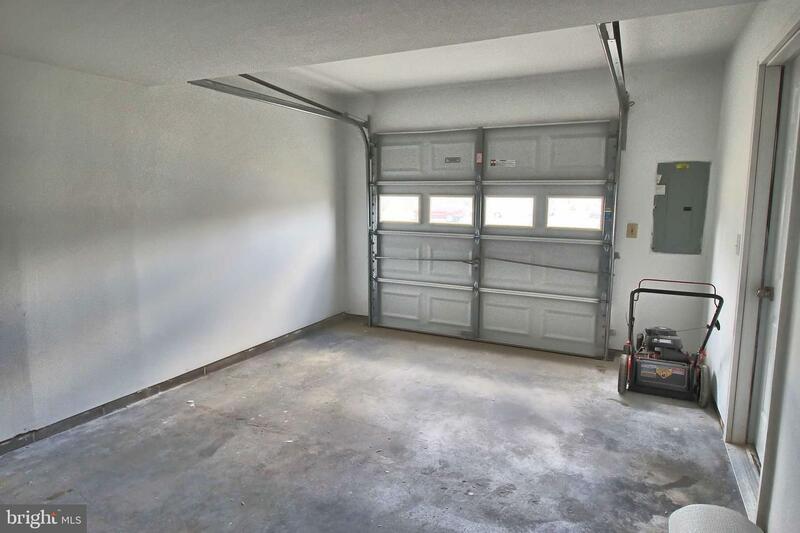 One car garage with two additional off-street parking spaces. 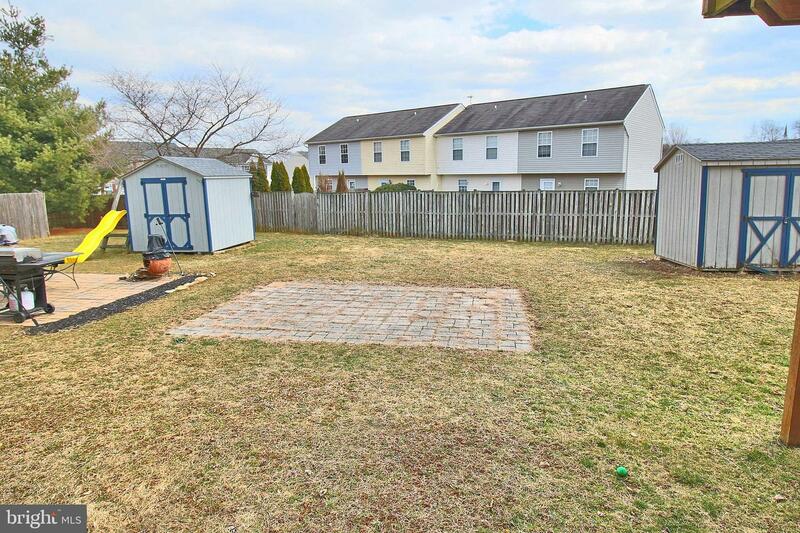 Nice neighborhood and walking distance to town.